Home›Reviews›Quiet Riot 10 - Alive and Strong, With A Nod To The Past And A Eye On The Future! Quiet Riot 10 - Alive and Strong, With A Nod To The Past And A Eye On The Future! Out now and available on Amazon and iTunes- it's time to bang your head some more! 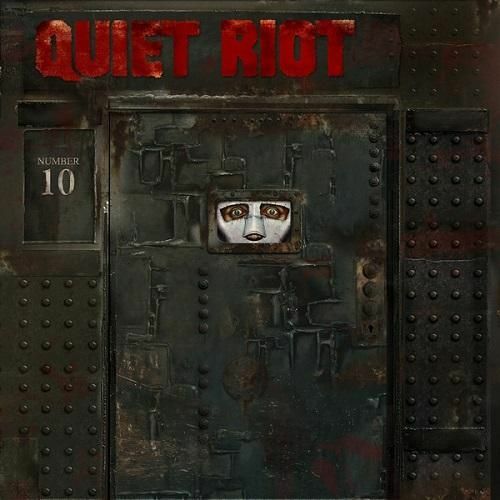 Quiet Riot 10 was released in June of 2014. The studio portions of this record feature vocalist Jizzy Pearl, drummer Frankie Banali, bassist Chuck Wright, and guitarist Alex Grossi. As of the time of this writing, the album is only available as a download and not a physical CD release. 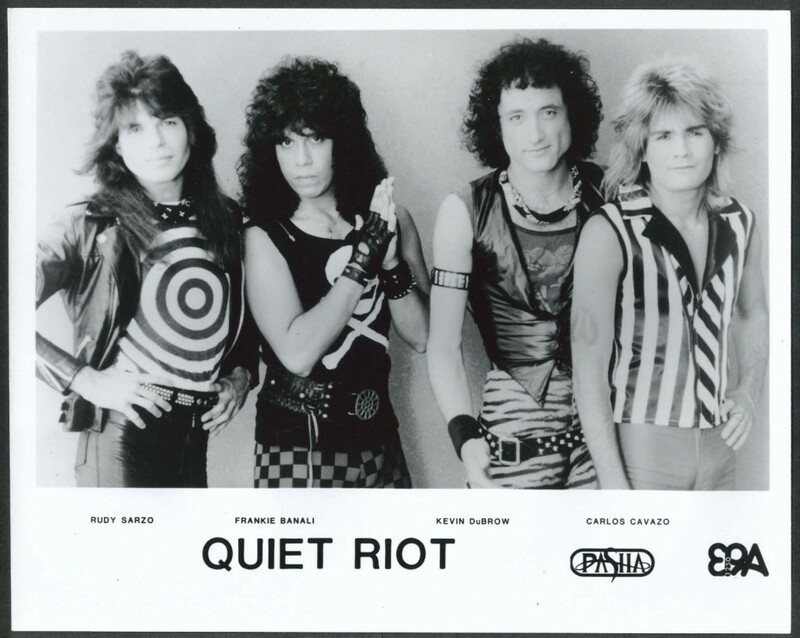 In the 1980s, Quiet Riot was one of the world’s biggest hard rock bands. Their first international album, 1983’s Metal Health, was the first metal release to top the pop charts, and unleashed their rock anthems on an unsuspecting world. In the 80s the band was huge, though like many of their contemporaries their popularity did not carry over into the 90s, and the era of grunge and alternative rock. Despite that, the band eventually reformed, maintaining much of their fanbase. They continued to perform until classic vocalist Kevin DuBrow’s death from a cocaine overdose in November of 2007. 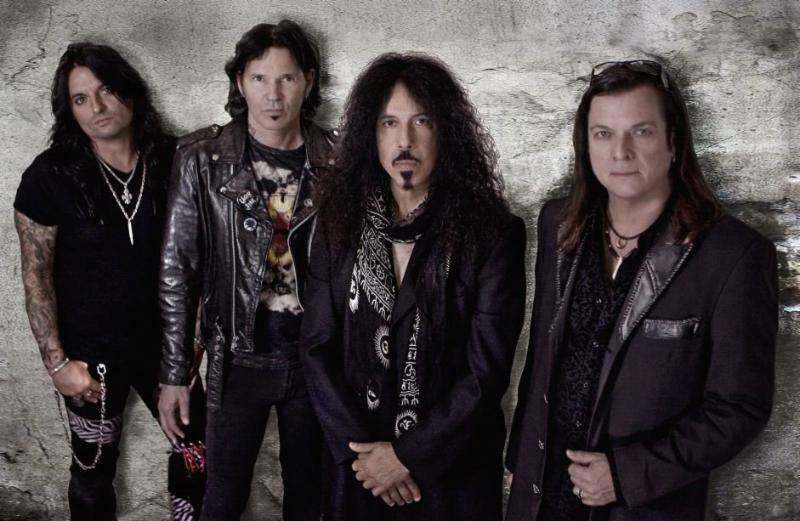 Despite initially planning to make DuBrow’s death the permanent end of the band, long time drummer Frankie Banali reformed the group a few years later. 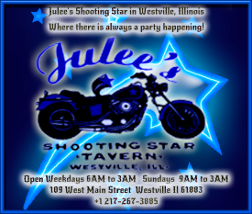 The band went through a number of touring vocalists before eventually making their permanent new singer former Love/Hate, Ratt, and LA Guns vocalist Jizzy Pearl. Quiet Riot 10, the tenth international release from the band (twelfth studio album overall), was released in June of 2014. The album is something of an oddity, in that of the ten tracks, six are new studio recordings with Jizzy Pearl on vocals, while the remaining for are live tracks from 2007, featuring Kevin DuBrow singing, just prior to his death at the end of that year. This is the band’s first studio release since 2006’s Rehab. Pearl’s participation on this album makes him the first lead vocalist other than Kevin DuBrow to appear on a Quiet Riot album since Paul Shortino in 1988. Half live and half studio, this is definitely an unusual release. In some ways it feels like the end of one era and the beginning of another. The studio tracks featuring Jizzy Pearl’s vocals are actually a pleasant surprise. Pearl knows he is not Kevin DuBrow and does not try to be; something I admire him for all the more. These tunes all have a hard and heavy bluesy sound to them, which is actually very befitting of Pearl’s vocal style. The material here is not going to be mistaken for Metal Health-era Quiet Riot by any means; the band has definitely reinvented themselves here and moved away from the trends of the past. But, at the same time, the band is not making that all too common mistake of mimicking what the modern bands are doing. These songs are not anything revolutionary in the rock and roll world, but they are good, solid tunes that show the new version of Quiet Riot is alive and going strong. As a first effort with Jizzy Pearl, I am thoroughly impressed. 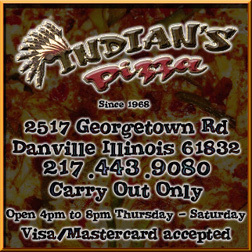 The latter half of the album is the live material with Kevin DuBrow. Frankie Banali and the boys, when putting together this CD, could have taken the obvious route and given us live versions of Quiet Riot’s biggest hits of the past. But what we get instead are deep tracks, including a fantastic rock and roll medley that must be heard to be appreciated. These tracks make for a fitting farewell to the late, great Mr. DuBrow. If there is one complaint here it is that it is a half studio and half live release. I would much rather this have been two separate releases; a full DuBrow era concert from before his death and a full new studio record with Pearl’s vocals. As it stands it is a fine album, but would have benefited from being two separate, full releases, not a compromise on both ends. Quiet Riot 10 makes for a quality hard rock listening experience. It marks a fitting farewell to the late Kevin DuBrow, and welcomes Jizzy Pearl to the frontman spot in fine form. Even nearly a decade since Quiet Riot’s last studio release, this new album is solid and well worth your time. For fans this is definitely worth picking up! What We're Reading: Kelly Garni - ' Angels with Dirty Faces ' is HIGHLY Recommended!